Sam LeGeyt joins the Dunham Group with experience in the Greater Portland office and investment markets. Prior to joining The Dunham Group, he was a broker at Harnden Commercial Brokers. Sam is a graduate of UNH’s Peter T. Paul College of Business and Economics and earned his degree in Finance and Management with a minor in Real Estate. 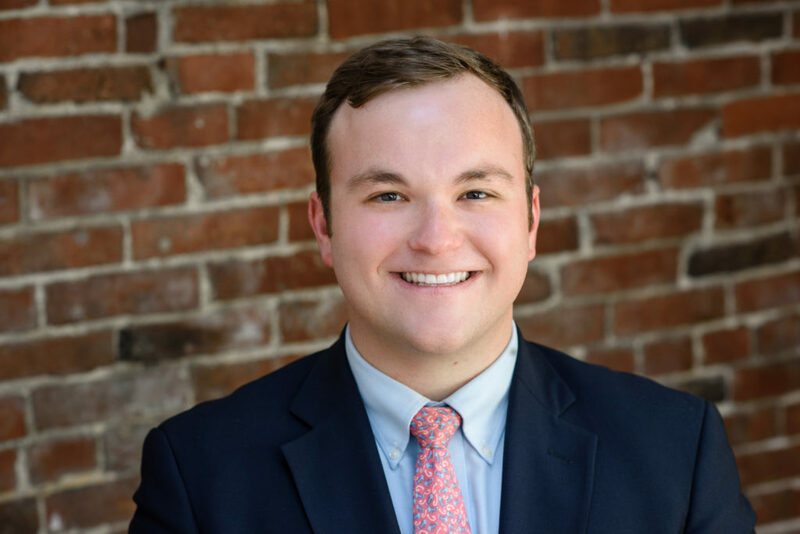 Sam volunteers on the membership and marketing committee for MEREDA (Maine Real Estate Development Association), is co-chair of their DevelopME committee, and sits on the Board of Directors. He is also on the Board of Directors for Habitat for Humanity of Greater Portland. Sam is an avid sportsman and enjoys the outdoors, hockey, skiing and golfing.